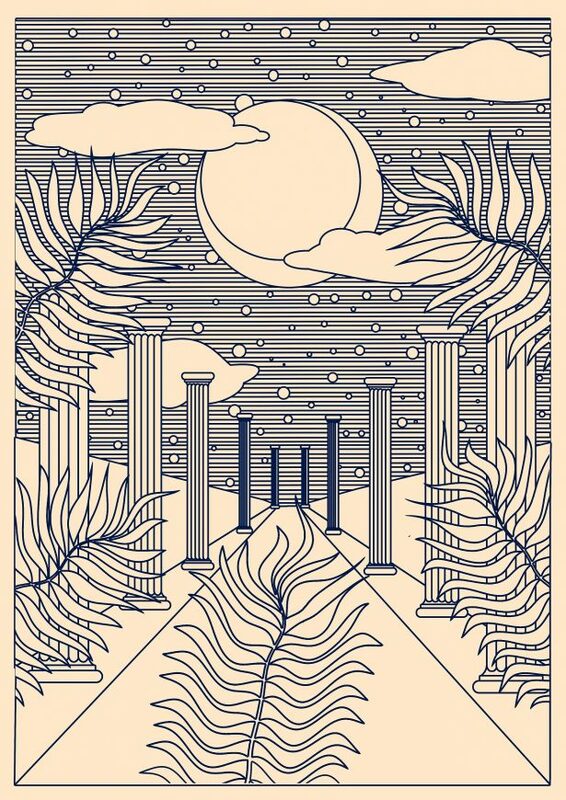 Bristol-based George Greaves studied illustration and visual communication at Westminster University and, after a stint working outside of the creative industry, has focused on producing creative projects for the past year and a half. 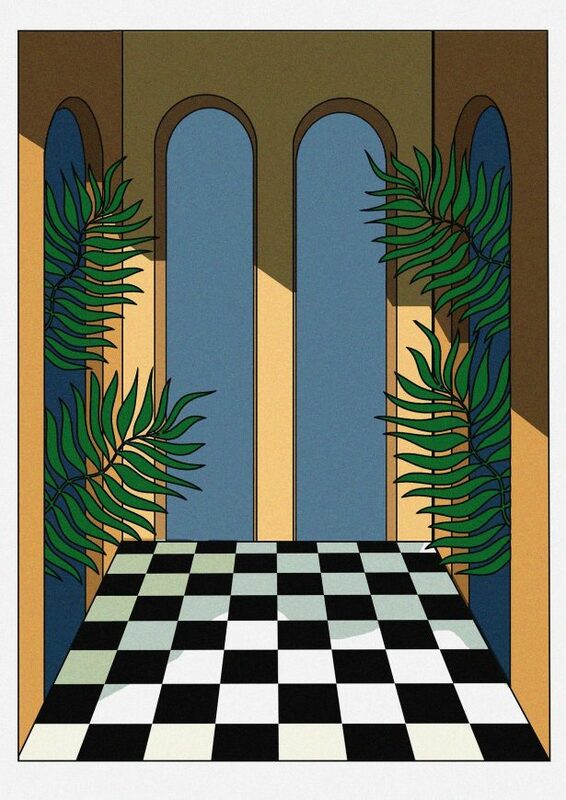 George creates work that’s inspired by architecture and the built environments, drawing on influences that include Georgio De Chico, David Hockney, Matisse, Magritte and Escher. The careful composition of his artworks and bold graphic style has seen George produce works for the likes of Crack, Tom Dixon, The Financial Times and Stella Artios. Working almost exclusively in Photoshop, George relies on his instincts when creating images. “My creative process is very intuitive, I usually start with a vague idea and just see where it takes me,” he says. Prints are available from printedgoods.net. Prices start at £10.